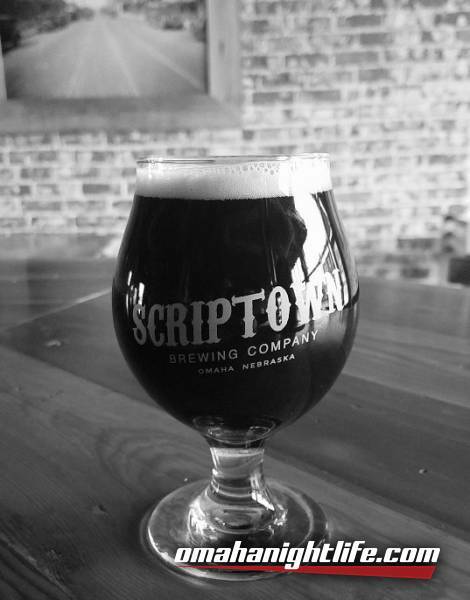 If you like coffee beers, this event is for you. 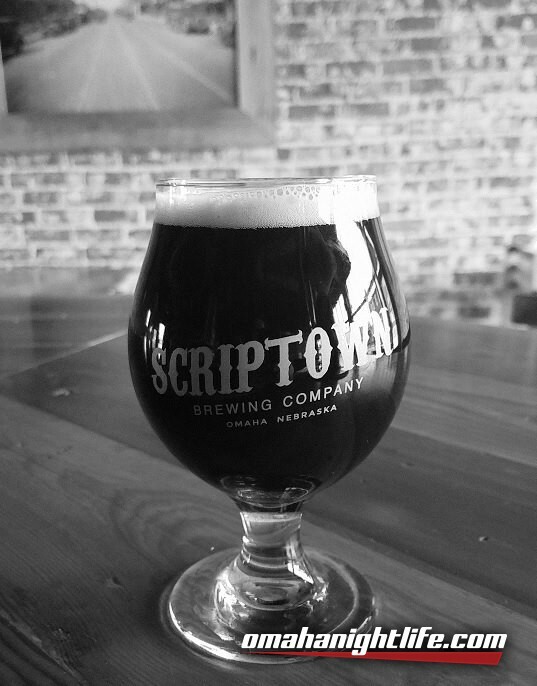 We will have 6 different coffees blended with Scriptown beers for your enjoyment. The boys from Archetype will be present to talk about their fantastic coffees. Taster trays and 10oz glasses will be available while quantities last. Get here early because these go fast!